Outdoor living is no strange concept to the people of Virginia’s New River Valley. Rich in natural resources, outdoor activities, and breathtaking views, the NRV is a constant source of entertainment for adrenaline junkies and leisure-seekers alike. From hiking in the Rocky Knob area or mountain biking around Pandapas Pond to Lounging by the river in Bisset Park, the NRV has something for everyone. 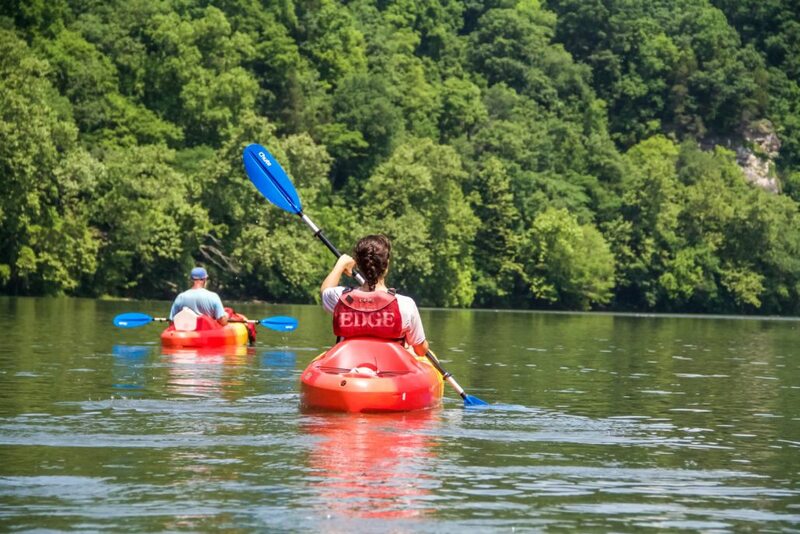 Whether you like a relaxing float, a day fishing, or a high-energy kayaking trip, the New River is a natural fit for your next adventure. Head to Bisset Park and rent some equipment from Tangent Outfitters for your next river adventure, or simply lay in the sun and enjoy the beautiful view from the grassy knolls lining the river banks. A hot spot for any age, cascade falls is a very manageable hike with a striking pay off. This four-mile loop full of creek views, giant boulders, and picturesque bridges leads to a 69-foot beautiful waterfall that sees about 150,000 visitors every year. 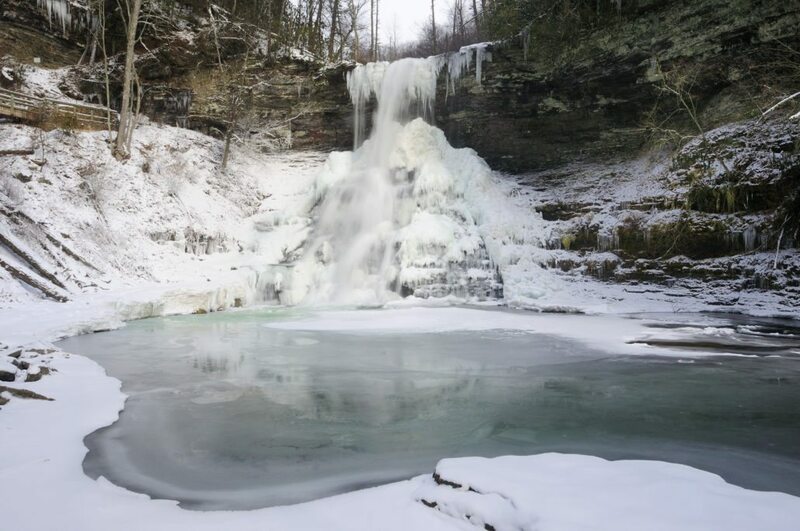 It may get a bit slippery, but hikers of any age conquer this quick adventure everyday. 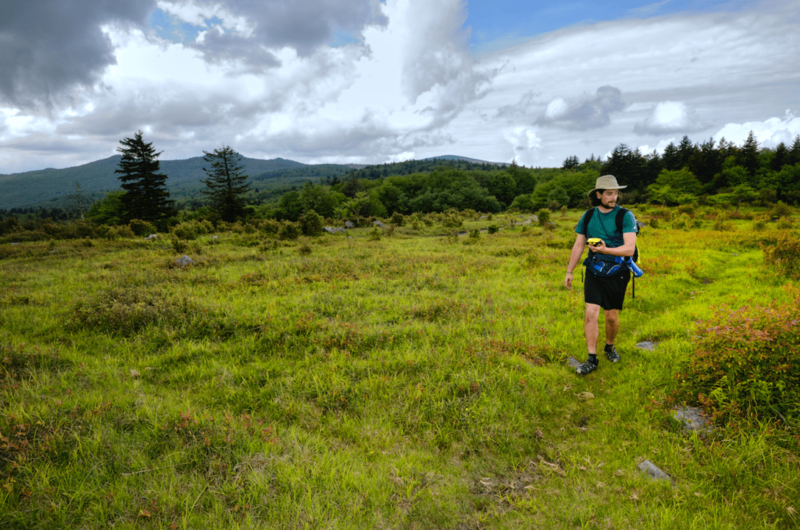 Over 50 miles of the Appalachian Trail runs through Virginia’s New River Valley. Giles County, which holds the majority of the trail, is home to Pearisburg, a designated trail town. If you’re not up to the challenge or time commitment of being a through-hiker, choose a day hike like Angel’s Rest. 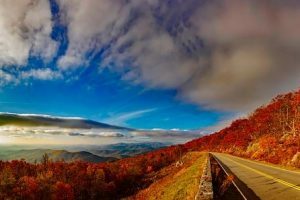 Known as “America’s Favorite Drive,” the foliage surrounding the Blue Ridge Parkway is spectacular. When fall hits the mountains, the colors and crisp autumn air are the perfect addition to any afternoon. If you’re more adventurous, grab your bike (or motorcycle!) and take in the scene on two wheels.